Franklin Construction Limited – "Committed to Building Exceptional Housing Communities"
PROVIDING OUR CLIENTS WITH THE BEST VALUE FOR THEIR INVESTMENT THROUGH SOUND MARKET PRACTICES, EFFECTIVE STRATEGY, AND "OLD" FASHIONED HARD WORK. 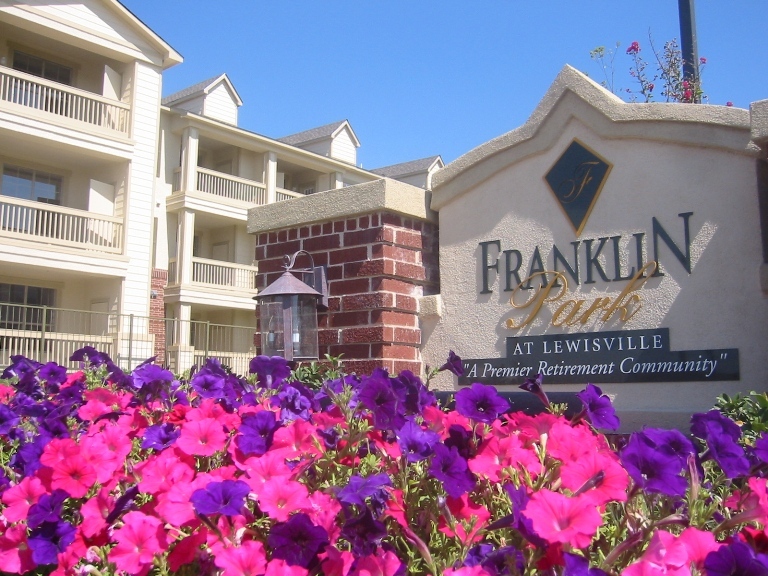 Franklin Construction Ltd. is a Texas based company actively pursuing opportunities in the Light Commercial and Residential Real Estate market. Franklin Construction Ltd. continues to contribute to these types of projects by providing services in Construction management, General Contracting, Development services, Consulting and Turnkey services nationwide.